Thank you to all the Realtors, City officials, and members of the public who joined us in celebrating our Grand Opening and Chamber ribbon cutting. Waterscape is now officially a member of the Royse City Chamber of Commerce, and we are fully open for business and ready to sell some homes! 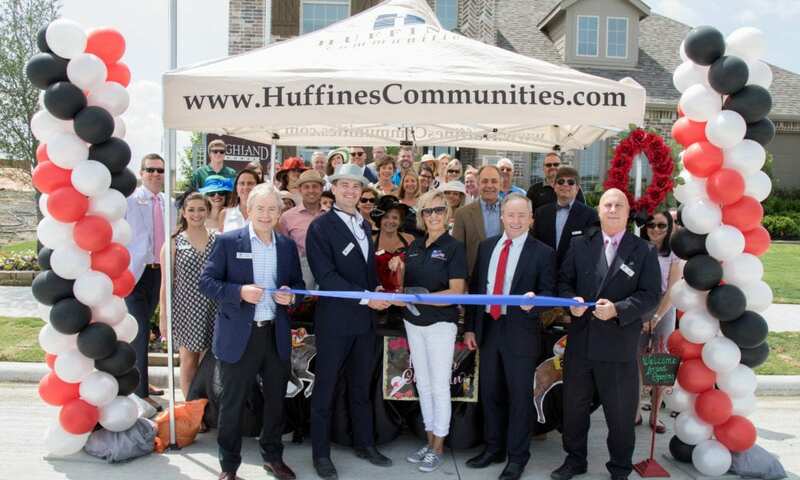 At our Grand Opening event we welcomed Realtors to our community to show them our builders’ beautiful model homes, feed them delicious food and drink, share with them all the info their buyers would be interested in like schools, HOA info, amenities, and price point, and of course we gave away tons of fabulous prizes. Whether buyer, Realtor, or community member, we would love to show you around! Come visit us and stay awhile! Photos from our Grand Opening are in our Gallery.